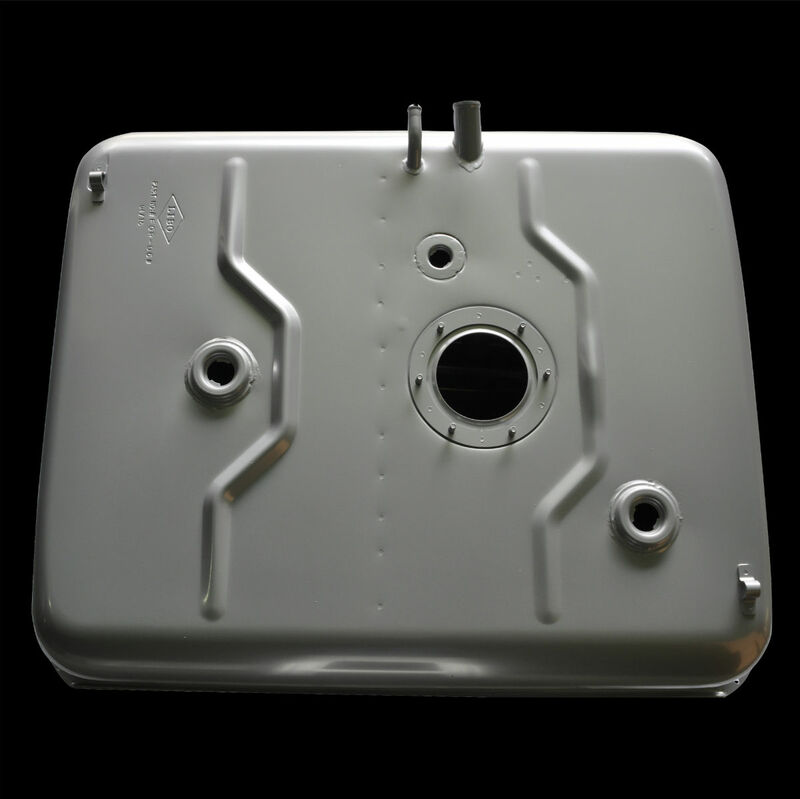 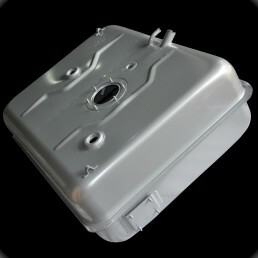 Liland Global announces the release of the FOR-06-A and FOR-06-SS fuel tanks, designed to ﬁt the Ford-E-Series Super Duty. 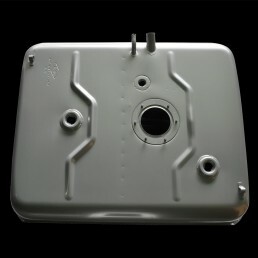 This model is electrostatic powder coated. It’s dimensions are 41 X 34 X 18, with a weight of 132 pounds. This is our stainless steel model. 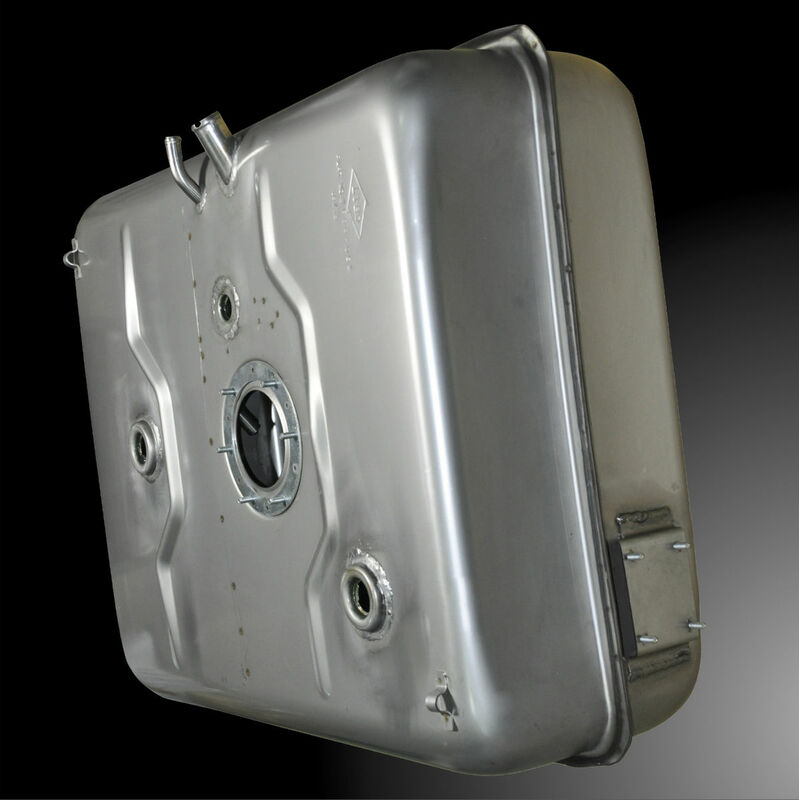 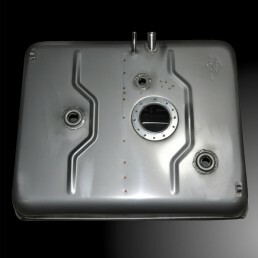 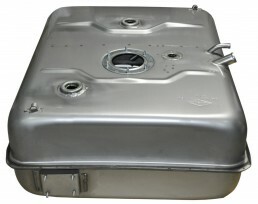 Stainless steel fuel tanks will not delaminate (rust internally). The FOR-06-A and FOR-06-SS fuel tanks ﬁt ambulances, disabled access vans, mini school buses, U-Haul, FedEx, UPS, and other E Series chassis with rear 55 gallon tanks. 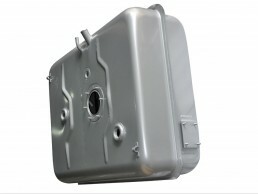 Contact us to enquire.